65% put it on savings. Nielsen released its Consumer Confidence and Spending Intentions Survey this week. The report noted that Singaporeans have more cash to spend in 1Q 2013 up 3 percentage points to 10% from the last quarter. While the majority of Singaporeans surveyed continue to channel spare cash into savings, up 6 percentage points from the previous quarter to 64 percent, consumers indicate increased intention to invest their spare cash in shares of stock/mutual funds, up 3 points to 27%. 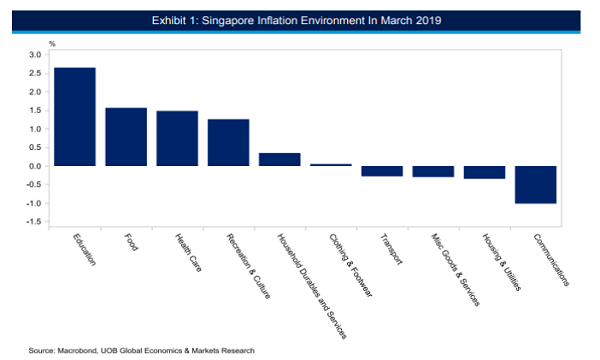 Meanwhile, 6% of Singaporeans say that they do not have cash to spare on other things after covering essential living expenses. Here is an infographic of Singaporeans’ utilization of spare their cash.